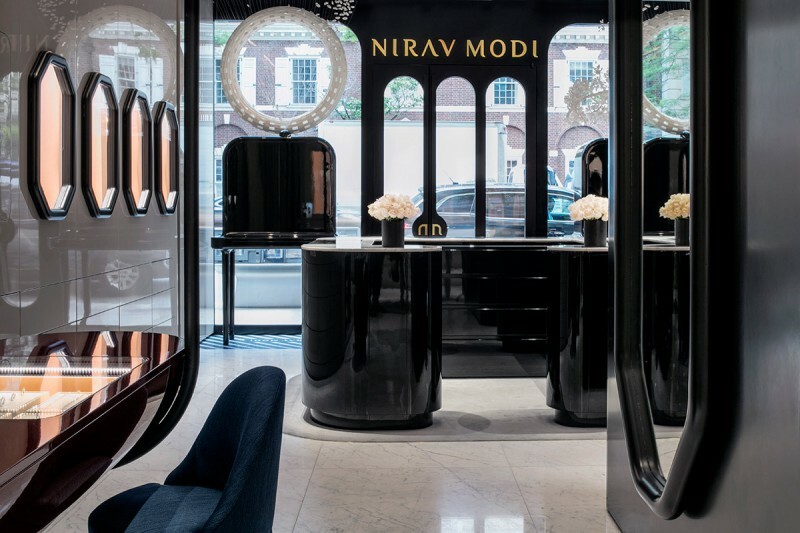 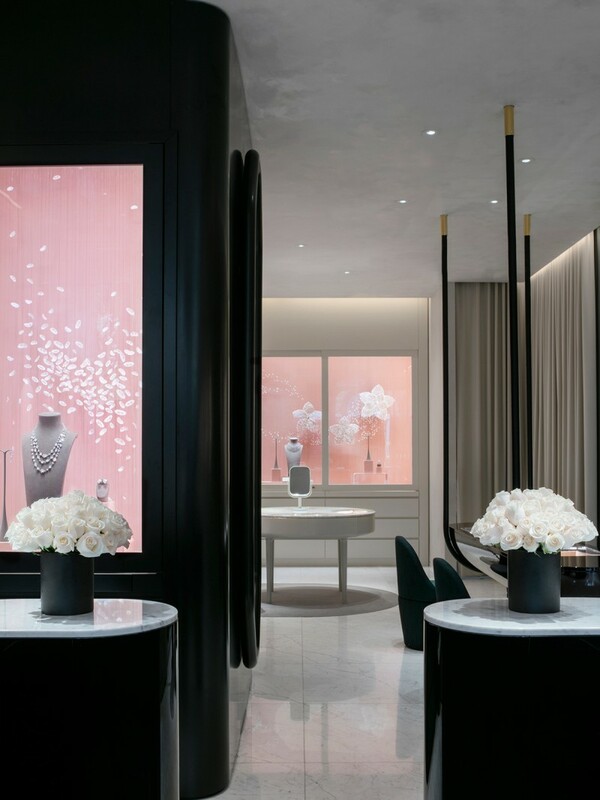 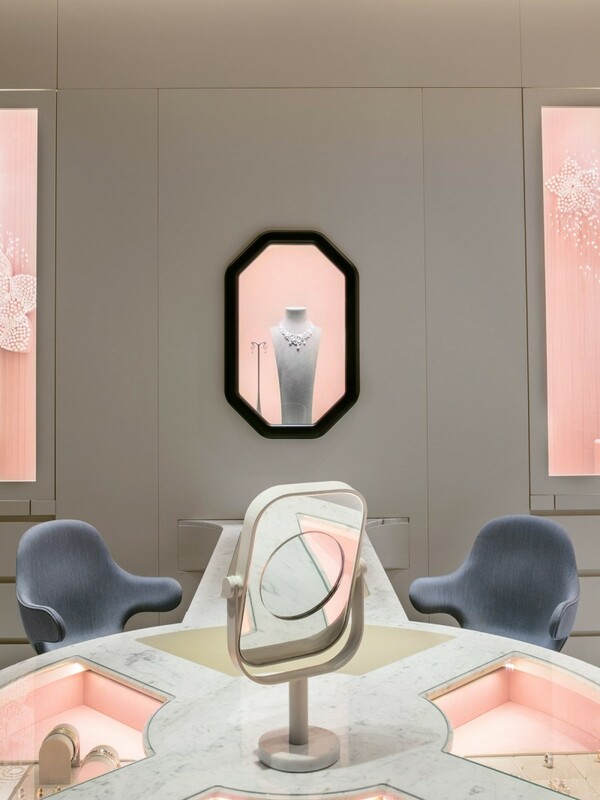 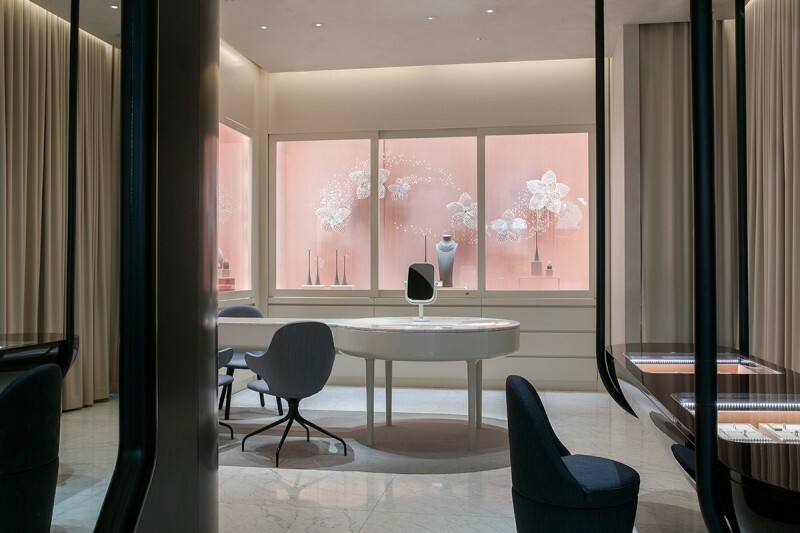 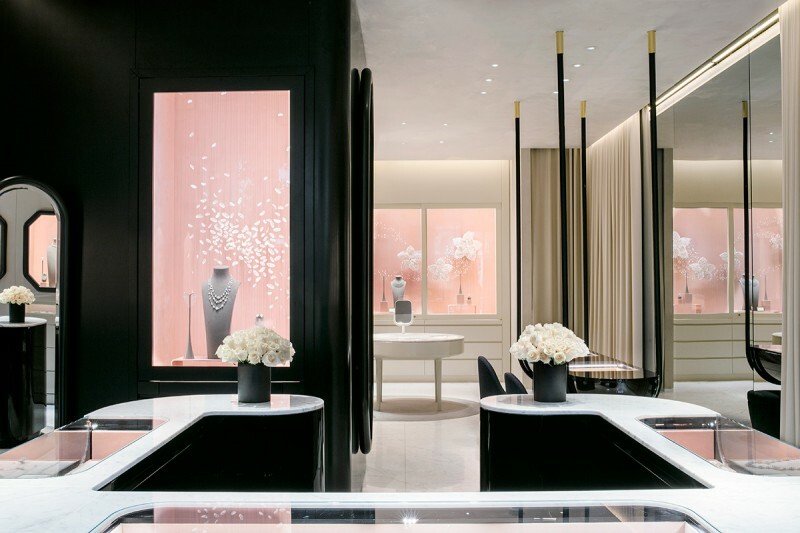 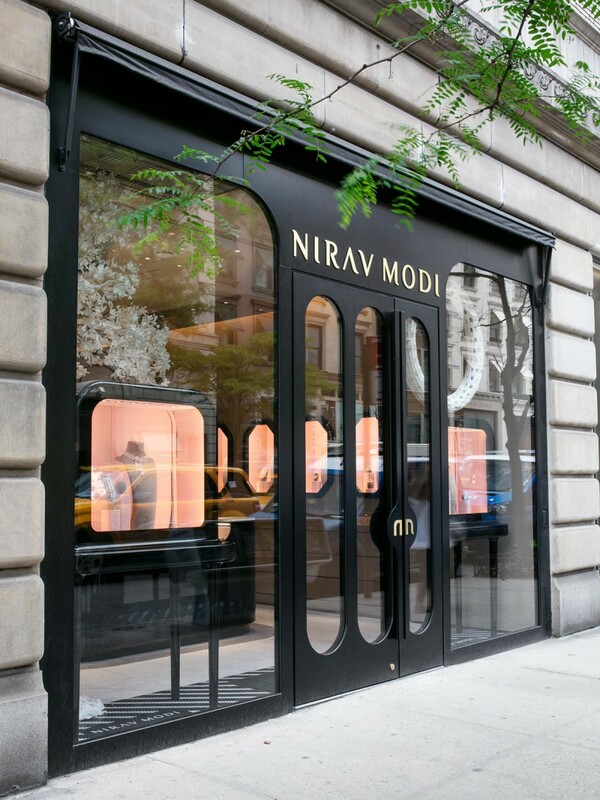 Nirav Modi’s new flagship store boutique, designed by Jaime Hayon, at 727 Madison Avenue in New York keeps the essense of its predecessor store in New Delhi. 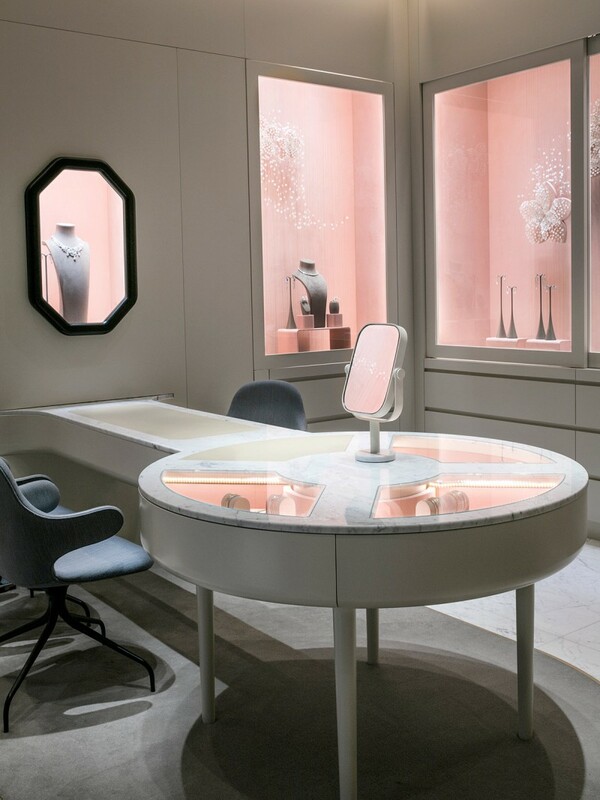 The high quality materials, together with the style of each piece of furniture, create a luxury space that enhaces the beauty of the jewels. 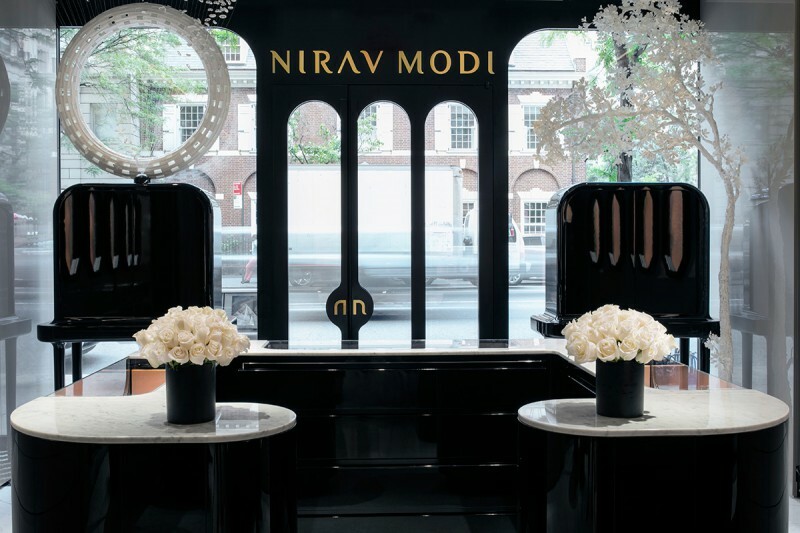 Customers can now browse the exquisite products of Nirav Modi in an elegant ambience.